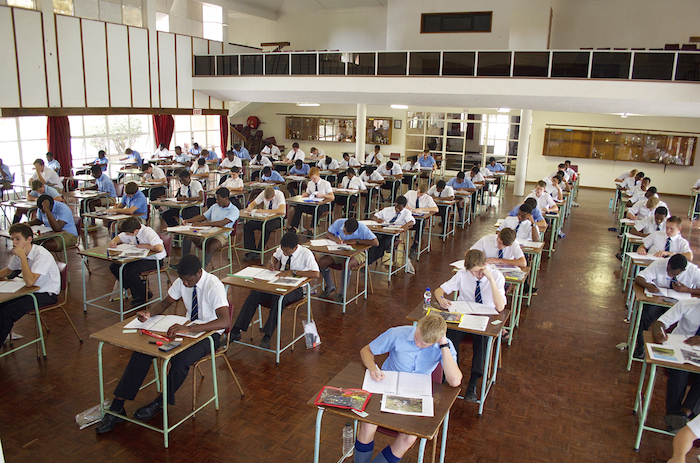 Entrance exams are traditionally held on the first Saturday in July for the following year’s Form One intake. 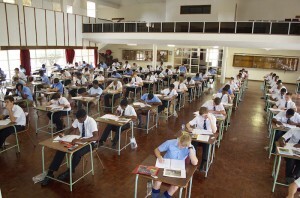 We offer exam centres in Harare, Falcon College, Chiredzi, Victoria Falls, Botswana and Zambia. We also offer the option for external students from other countries to write the exams at their current school. Information pertaining to the entrance exams is sent out to all prospective pupils and their parents who have submitted an application form to Falcon College.